Latest Tech And Gaming With Blogging Funda. 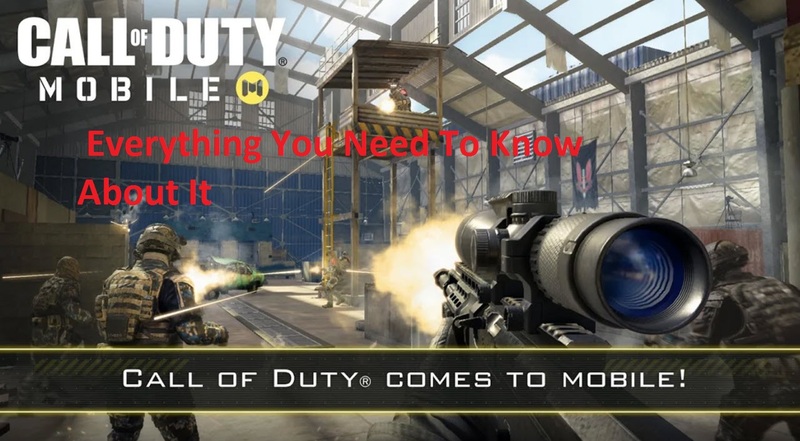 Hey, Gamers It's been a week since the Call of Duty Mobile announcement, and we've been speculating on the news. In this article, I will be discussing every single question which comes to your mind about Call of Duty: Mobile (CODM). The increased popularity of the Battle Royale genre of shooting games can be credited to Fortnite and PUBG, but a fair amount of credit also goes to Call of Duty, the game that contributed to the popularity of shooting games. Every Call of Duty game is massively anticipated on PC as well as consoles, and its publishers, Activision, are now hoping to tap into the mobile segment to emulate the success of PUBG Mobile and Fortnite Mobile. 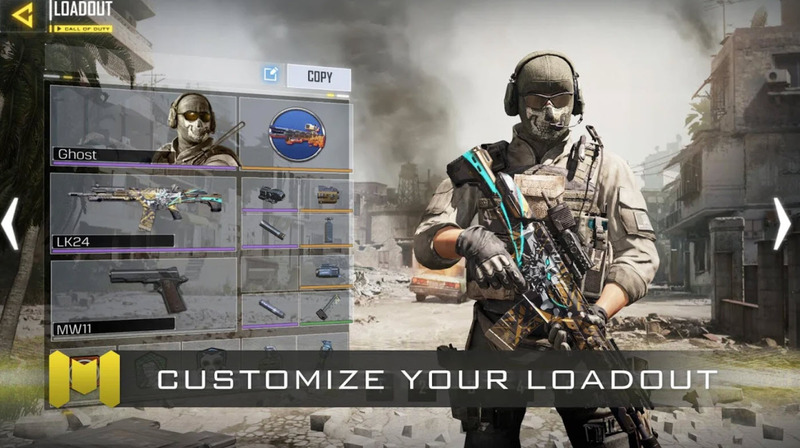 Call of Duty®: Mobile is a new free-to-play game that brings together the maps, weapons, and characters from across the Call of Duty® series in the definitive first-person action experience on mobile. Is there a classic Call of Duty® multiplayer? What maps and modes are available? 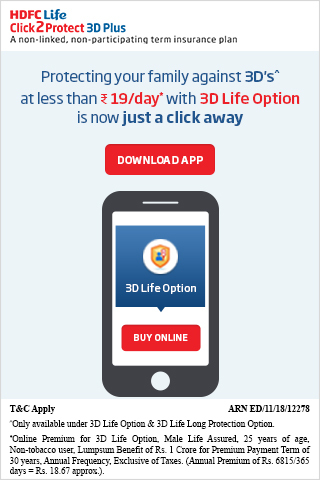 Call of Duty®: Mobile will be free to download on the Google Play Store and on Apple’s App Store. Maybe we see some emulator in the future. Call of Duty®: Mobile are working every day both to optimize the game for high-end phones and to make it broadly accessible for as many other devices as well. Pre-register to stay up-to-date on all Call of Duty®: Mobile information. 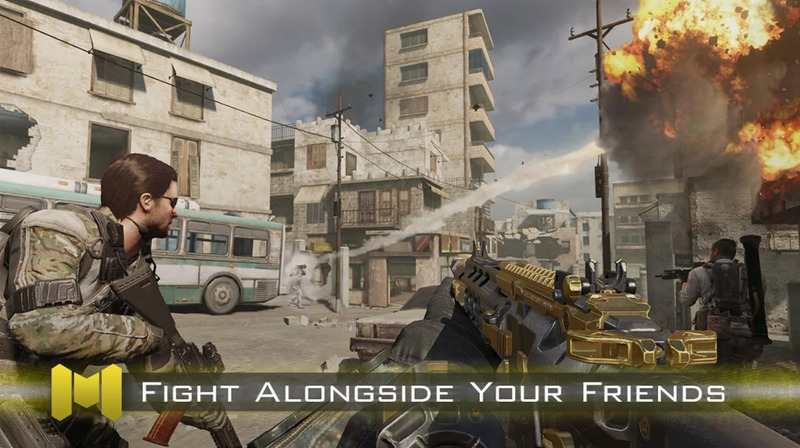 Call of Duty: Mobile was announced at this year’s GDC by Activision. It will be developed in partnership with Tencent Games and is slated to reach your device starting this summer and is free-to-play. Where is the Pre-Register Link? What are the guns available in the game? According to the discord server, the following guns have been confirmed and will be available after the release: RPG, grenade launcher, M79, GP-25/GP-30 hybrid, Walther WA 2000, Remington MSR, L115A3, MAG43, M260B, Steyr AUG A3, SPBC, Remington ACR, Desert Eagle, USPT.45, Knight's Armament Masterkey, Sears Ranger, CZ Vz. 61 E Skorpion ,SMG5, SMG5SD ,UMG, PP-2000,TMP, Vector, Thompson M1,ACC, FN F2000, SCAR-H, Mr23, M4A1 Tech. Quick Tips For Becoming A Better Player On PUBG Mobile. Grammarly Review 2019: Best Blogging Tool And Is Grammarly Worth It? The game is said to focus only on competitive multiplayer and will have a progression system to it along with in-app purchases. The game is also set to have a unique battle royale mode experience, which even though is not available at the time of the launch, will make its way to the game with the content updates. Any game if played for hours on end without any variation can become monotonous. Call of duty doesn’t have this issue and neither will its mobile variant. 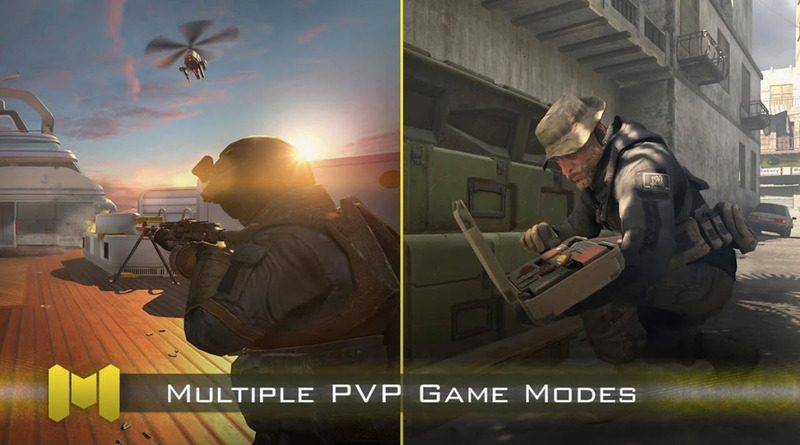 The game will feature familiar modes like Team Deathmatch, Free-For-All and Search and Destroy. 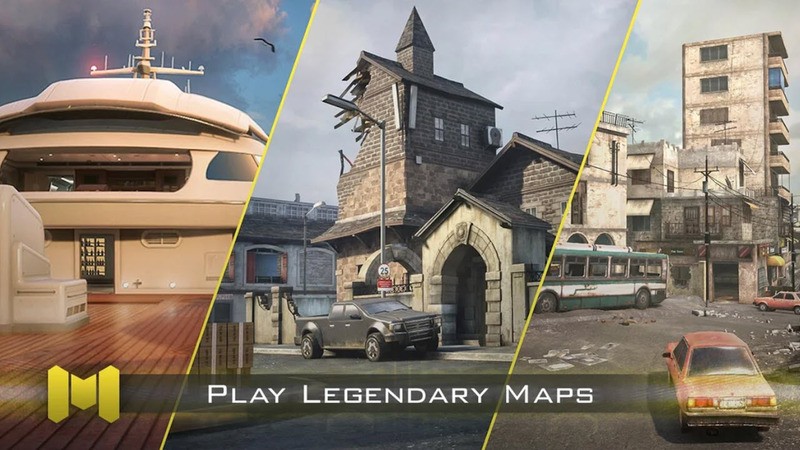 Locations play an important in any shooter and Call of Duty has never been short of them, the game is set to feature maps from the Black Ops and Modern Warfare games, and these include popular maps like Nuketown and Hijacked. 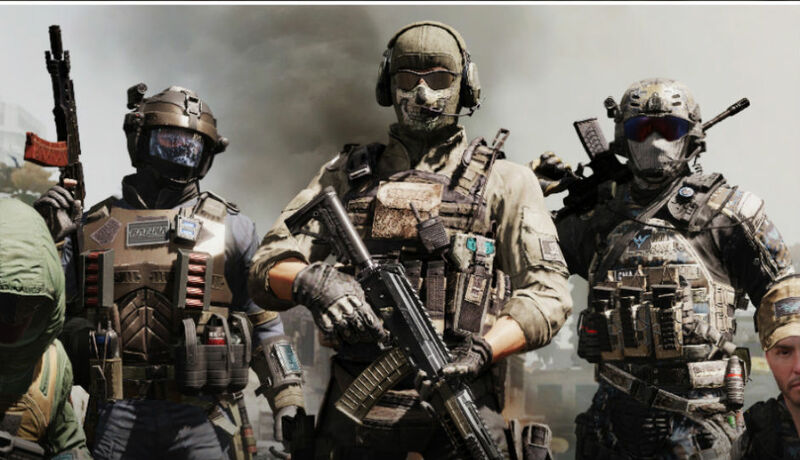 The game will include a way to earn and unlock classic Call of Duty characters like Price from Modern Warfare and Mason from Black Ops, among others. Customisability when picking your weapons is something that Call of Duty has always aced, and this game brings Custom Classes too. Weapons, scorestreaks and other gear for these can be earned and unlocked as you play. 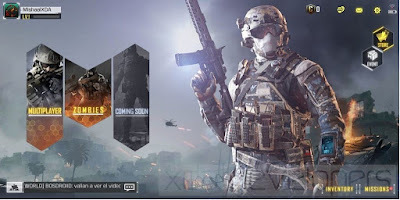 Call of duty mobile release date in India and globally? The release date for the game hasn’t been announced yet, but it will be able in beta from this summer. And the good news is that it’ll be free to download. You can pre-register to join the beta here and get in on the action to be the best in the world — though registering does not grant an assured chance to play. You can find Call of Duty Mobile and pre-register for beta on Android here. Once the game launched officially, it’ll also be available on the iOS App Store. The multiplayer game is made by Tencent and Activision, but in India, the same will be distributed by Unity, since it uses Unity’s engine. In fact, the first look of the game was revealed at Unity’s annual GDC Keynote and when it comes to India, Digit.in has learned that the game will launch in November. The game is expected to launch at the United India event which is slated for November 14-15. We’ll update the article when new details are made available by the publishers of the game. We cannot wait for the game to come out! ANAY I Am a tech junkie who loves tinkering with computers, gadgets, and everything tech. I love programming, hacking, Travailing. Founder And Owner Of SS Webb.I believes in helping people with my abilities and knowledge base..
Download PUBG Mobile Global Beta 0.8.0 for Android & iOS – All new Sanhok Map.